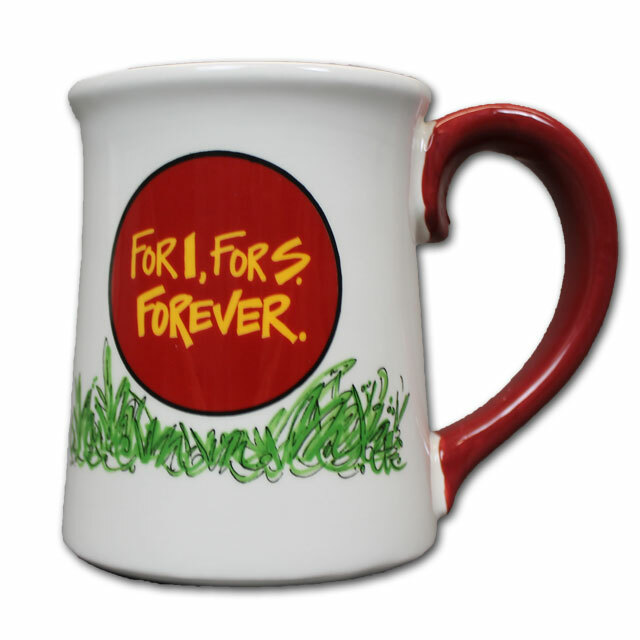 Always Send the Perfect Gift! 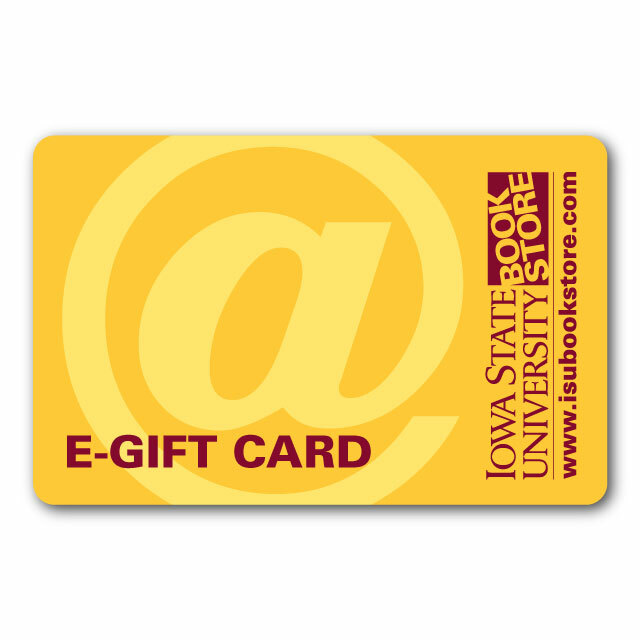 Send an eGift card by email and your favorite Alum can choose how they show their Cyclone Spirit! 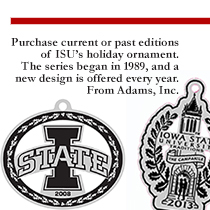 Beautiful, hand-painted ceramics with vibrant ISU graphics. 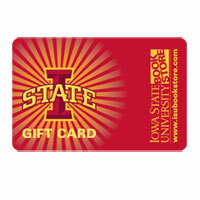 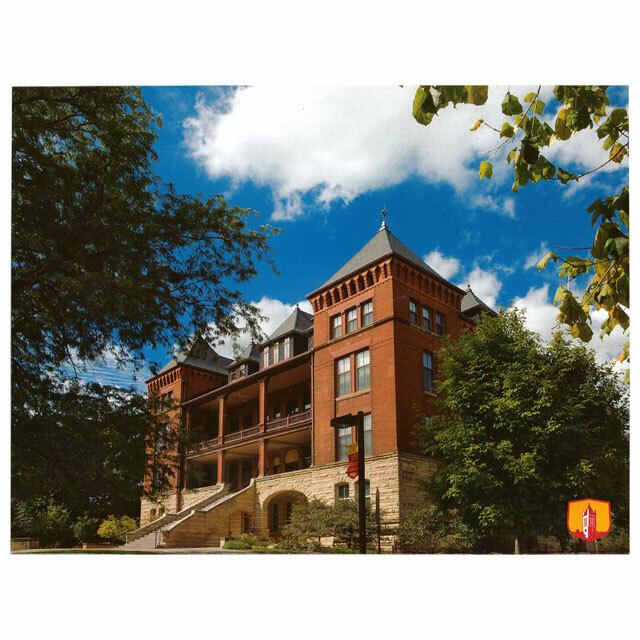 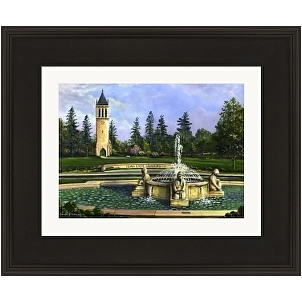 Iowa State University Alumni Association members save 15% every day! 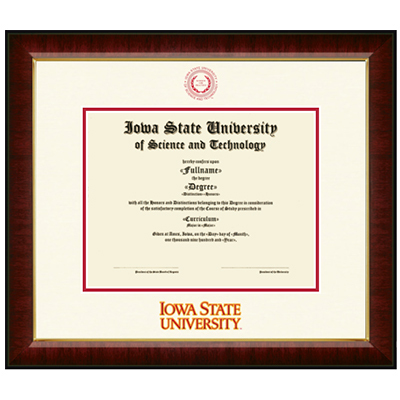 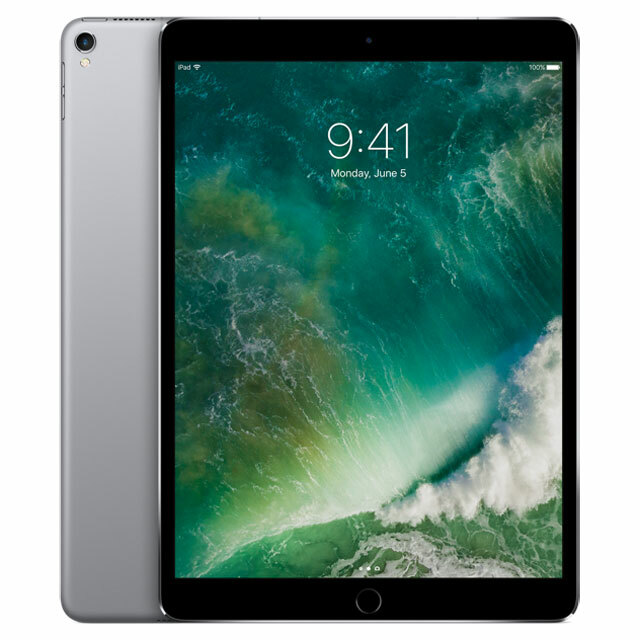 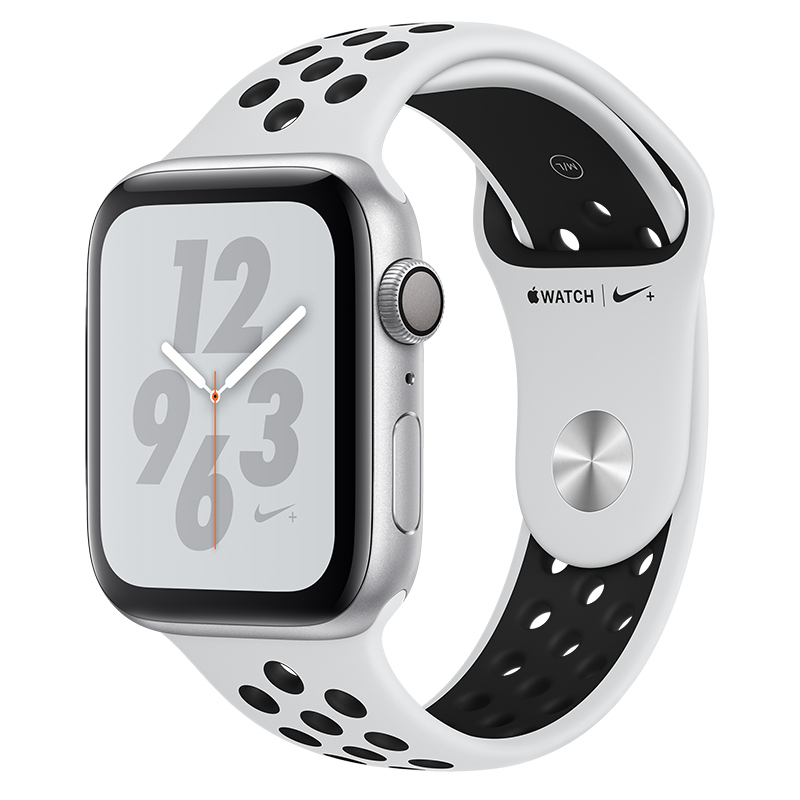 Alumni and ISUAA Members get education discounts on Apple®, plus there's never any sales tax!